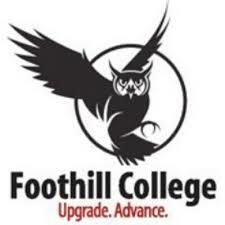 Foothill College offers educational excellence to diverse students seeking transfer, career preparation and enhancement, and basic skills mastery. We are committed to innovation, ongoing improvement, accessibility and serving our community. Our mission is to provide lower division academic instruction, career programs, and continuous workforce improvement to advance California's economic growth and global competitiveness.